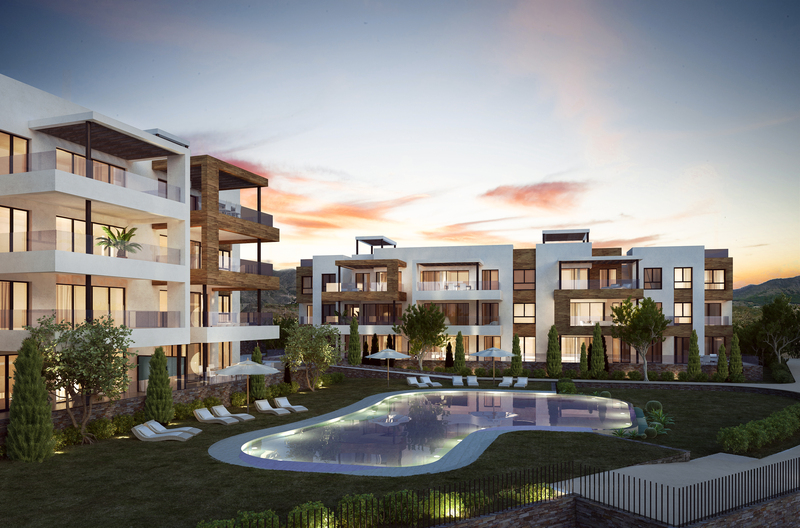 South 36 Cerrado del Aguila offers modern living arrangements, high qualities and close proximity to all local amenities. 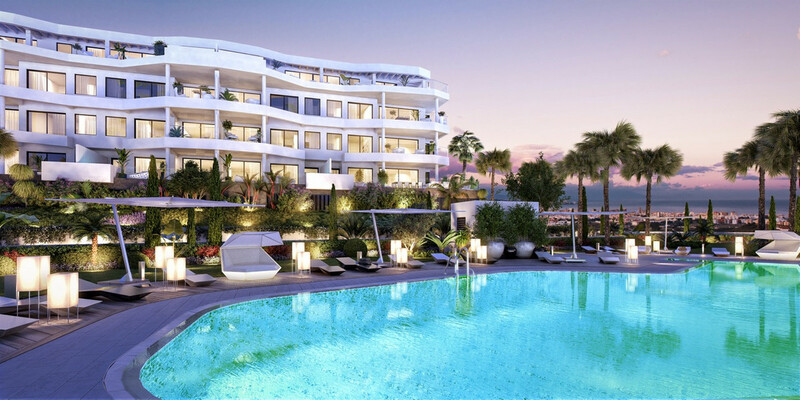 Beyond the open, spacious and contemporary architecture the complex also offers tropical gardens, two communal pool areas, kids playground, ecogarden, home cinema, gymnasium, underground parking, storage rooms and much more. 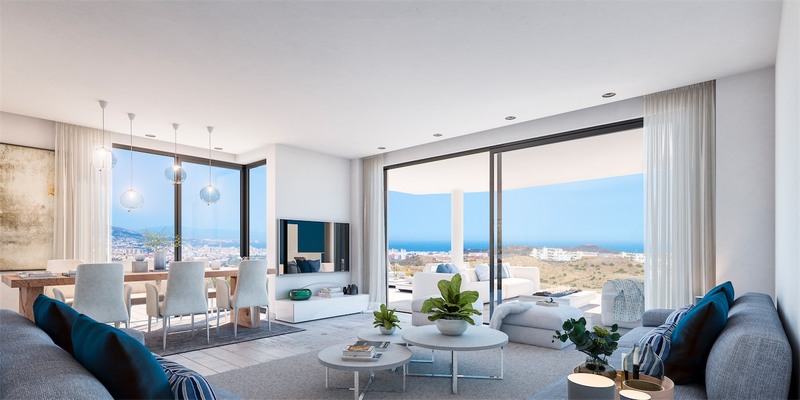 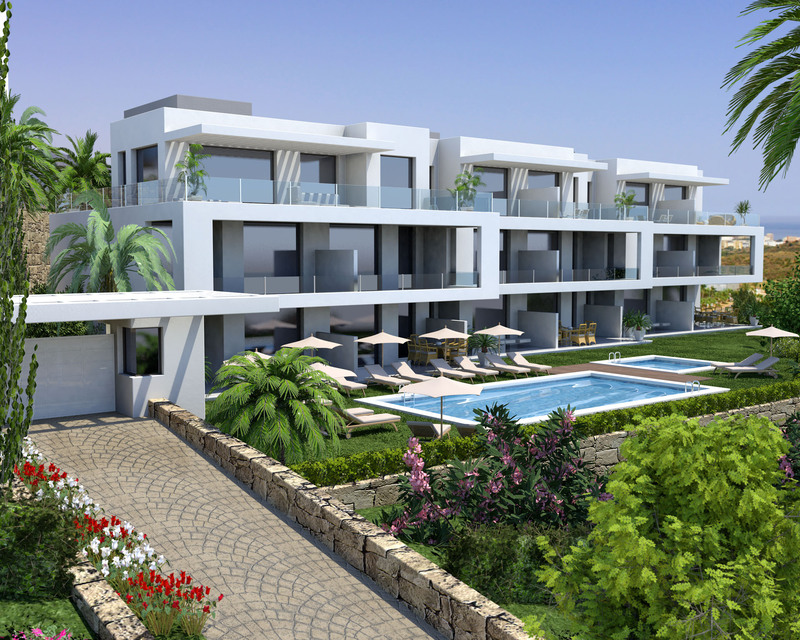 Development of 112 luxury apartments situated front line golf in Cerrado de Aguila constructed to the highest contemporary style and using the finest materials. 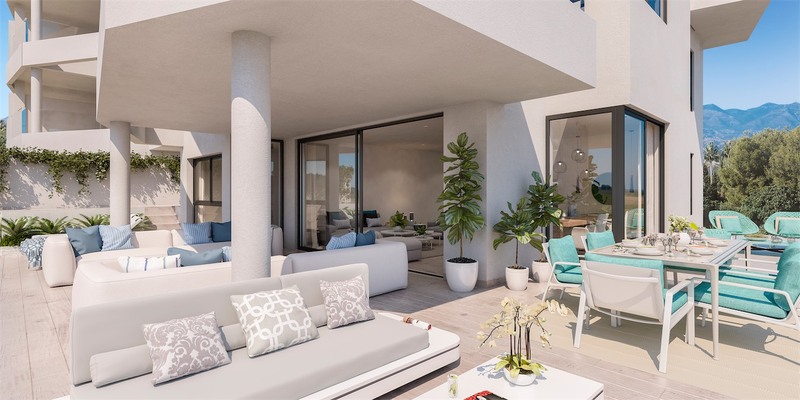 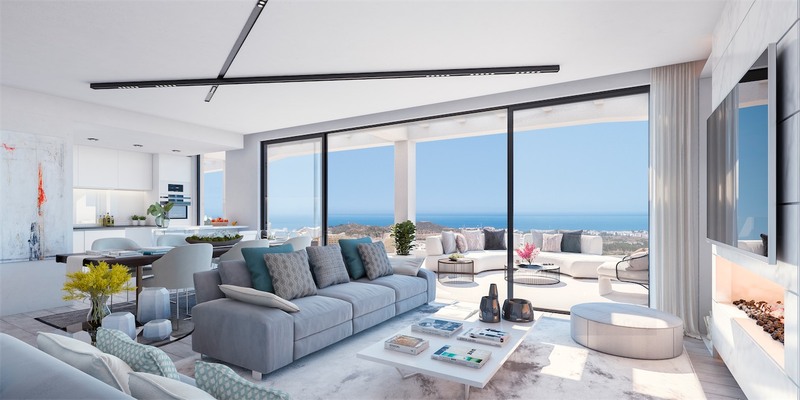 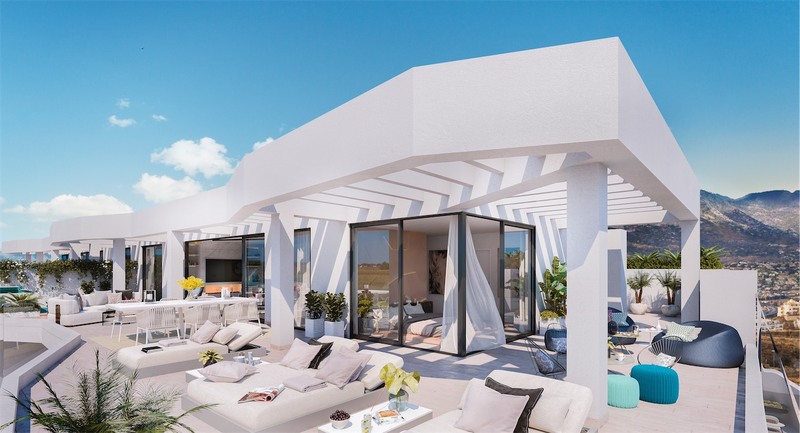 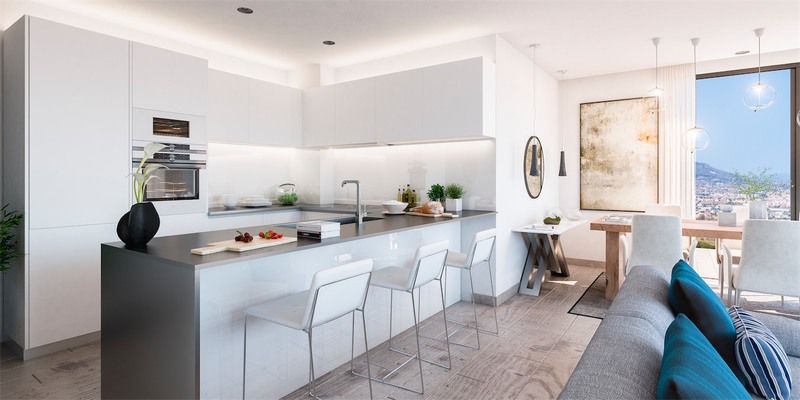 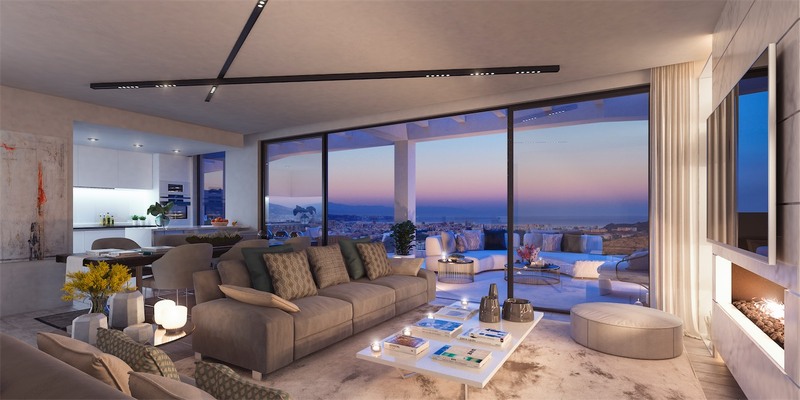 The apartments are designed to make the most out of natural light, joining the exterior and the interior spaces, through the terrace bringing a feeling of amplitude.